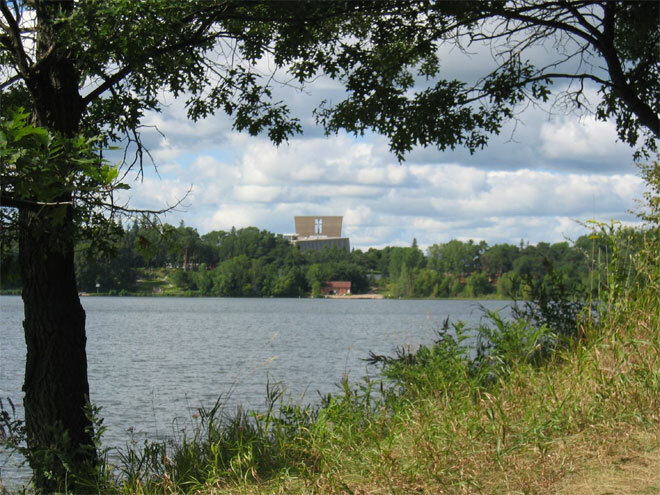 The 2013 Minnesota Christian Ashram will be held on August 1st-4th at Saint John’s University in Collegeville, Minnesota. The facilities are very comfortable for any number of participants; the food is excellent, and the fellowship is superb! Bible Teacher– Jerry Vogt: Dr. Vogt is an ordained elder in the United Methodist Church and is a graduate of Friends University in Wichita. He received his Master of Divinity degree from Candler School of Theology at Emory University in Atlanta, Georgia, and his Doctor of Ministry degree from Phillips University in Oklahoma. 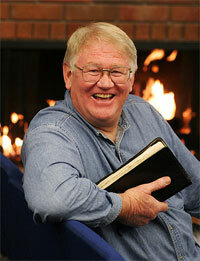 He has served churches in both the West and East Kansas conferences. While serving as the superintendent of the Wichita District from 1992-1996, he gave leadership for establishing Chapel Hill Fellowship as a congregation. He and his wife, Christine, have three adult children: Sheldon, Clifton and Sharla, four grandchildren and one great grandchild. Evangelist – John MacFarland: John McFarland is the pastor of Fountain Valley United Methodist Church in California. He also finds time to be an active police and fire chaplain in Fountain Valley. He and his wife, Kathleen, have five children, Ted, Mikaela, Kendall, Forest and Chad. John is known for his enthusiastic style of preaching, combining humor and depth in the Biblical call to discipleship in Jesus Christ. He inspires and educates youth as well as adults and believes the hope for renewal will come in regaining confidence in the Bible as the Word of God. Music Director – Martha Leander: Martha Leander comes from Apple Valley, Minnesota. Martha is presently serving as organist and pianist for Normandale Hylands United Methodist Church. She has attended the Minnesota Christian Ashram for 18 years and shared musically in the celebration each weekend. Martha is excited to share her talent and testimony as we gather to worship this year. Her children who have come to the Ashram each year are Sara, Leah, Kayla, Briah and Kyle. 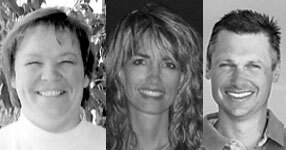 Youth Ministry – Dee Vercruysee, Eric & Alissa Canfield,: Dee Vercruysee has a passion for working with young people having spent 28 years in Christian youth work. She worked in the police force for five years and has been a human resource manager for the last several years. Dee loves being a part of the Minnesota Christian Ashram and has been involved with the youth for approximately seventeen years. Eric and Alissa Canfield have been youth leaders at the Ashram for 20 years. They have been married for 21 years and have three children, Lacy, Jackson, and Lily. Eric has been in real estate for 20 years and owns and operates his own company. Alissa works with him as Director of Design. They have a deep commitment to encourage youth to grow in the knowledge of Jesus through the Word of God and prayer to walk in his way. Children’s Ministry – Karen Martin, assisted by Kathy Johnson: Karen has been with us for 19 years. 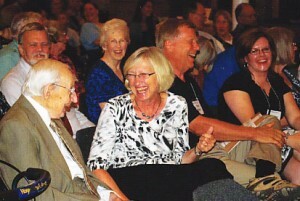 Her Children’s Ministry is an exciting feature in the Minnesota Christian Ashram. She has had 30 years of experience working with all ages of children in the area of music, drama and creative projects. Karen and her husband, Ben, have three children, Rachel, Elizabeth and David. She will be assisted by Kathy Johnson who has also worked with the children for many years. Director – Judy Madsen: Judy Madsen, Director of the Minnesota Christian Ashram, is a retired elementary teacher from the Minneapolis Public Schools and became director in August, 2005. She and her husband John, their two sons, her parents, her siblings and their families have bee part of the Minnesota Christian Ashram since it began in 1985. Because the Ashram has been such a source of spiritual growth and refreshment for the entire family, Judy is grateful for that rich heritage and wants to share the experience with others. To register head on over to our registration page or call Delores Lockrem at (651) 457-4147. You can also mail your registration information to our registrar Delores. Please be sure to send in all of the same information asked for on the registration page.